Fill out our Toxicity-Questionnaire to see if you could benefit from this program! Now with FREE Mobile Application to Guide You Through the Program! Cleansing is the most effective way to do everything from clearing out excess hormones to de-congesting your liver and colon. 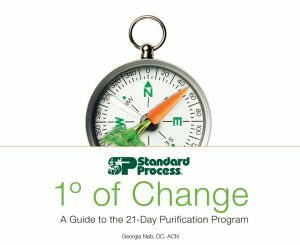 If you struggle with sluggishness or fatigue, facial breakouts, sugar cravings, weight gain, digestive problems, hormonal imbalances, or simply don’t know how to turn your diet and lifestyle around, then the 21 Day Purification & Healthy Weight Program is for you! Unlike other cleanses out there, this one is made ONLY from vegetables. No synthetics, no extra weird ingredients made in a lab, nothing but concentrated organic vegetables grown on the most successful organic farm in Wisconsin and cold-processed (to keep all their enzymes intact) on site! 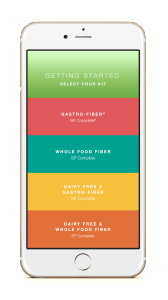 You are encouraged to eat plenty of meals throughout the cleanse (yay! ), but you are limited to vegetables, berries, quinoa and lentils for the first 10 days, then you can slowly add organic, lean meats the following ten days. You drink 2-3 protein (+veggie & fruit) shakes per day and you take specific herbal and nutritional supplements to aid in expelling the toxins that are stored in your tissues and cells.